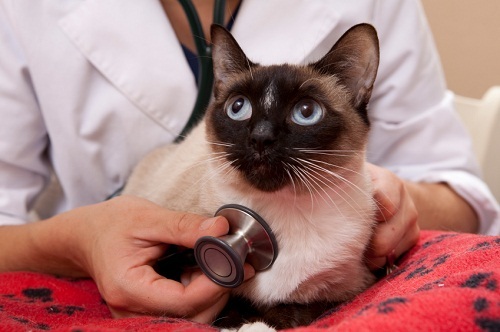 Many cat owners don’t know about their pet’s healthcare. Keeping your lovely cat healthy can only be possible when you are totally informed about the cat illness symptoms. If you are aware of your cat illness symptoms, probably you can follow the recovery tips as soon as possible to speed up the healing process of the disease. 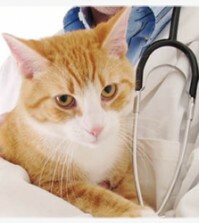 Since most of the cats are adept in hiding the fact that they do not feel well, every cat owner needs to be able to identify the cat illness symptoms and signs. Some cats sleep up to 20 hours per day. Average sleeping hours of a healthy cat are 14 to 16 hours per day. If your cat is sleeping much, changed its sleeping patterns, then it may be a symptoms of illness. Sick cat may seem to be lethargic and also shows little interest on other activities. It is one of the most common cat illness symptoms. This results from eating something poisonous, diabetes, and urinary tract infection. Vomiting can quickly cause your cat dehydrated. If the vomiting continues and acts ill, consult your doctor immediately. Most things can result in diarrhea, such as allergies, cancer, liver disease, infection and spoiled foods. Diarrhea is a symptom that results when something is wrong with your cat, which can be a minor problem or something more serious with your cat. It is a most common complaint in cats. Cats groom themselves and swallow the loose hair, which forms as a ball in the stomach. If the cat drinks more or less water, it can be a sign of diabetes or a kidney disease. Appetite changes can cause weight loss or gain in your cat. Kittens with hypothyroidism or diabetes may lose weight even they eat more. Cats that wake up in the middle of the night or don’t sleep enough can signal a problem such as pain, any kind of illness or perhaps linked to aging. Decreased food intake can signal a variety of illnesses and increased food intake may mean hypothyroidism or diabetes.